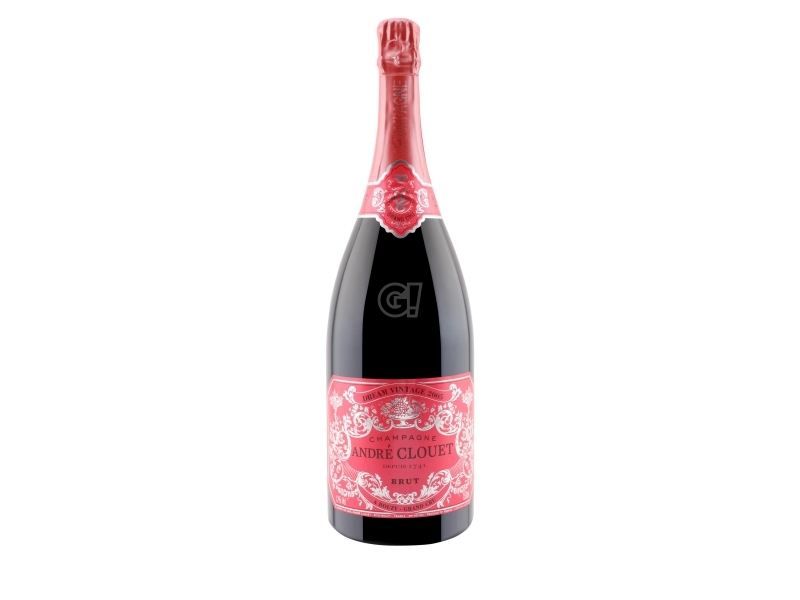 The sugar quantity determines the dosage and consequently the type of Champagne. 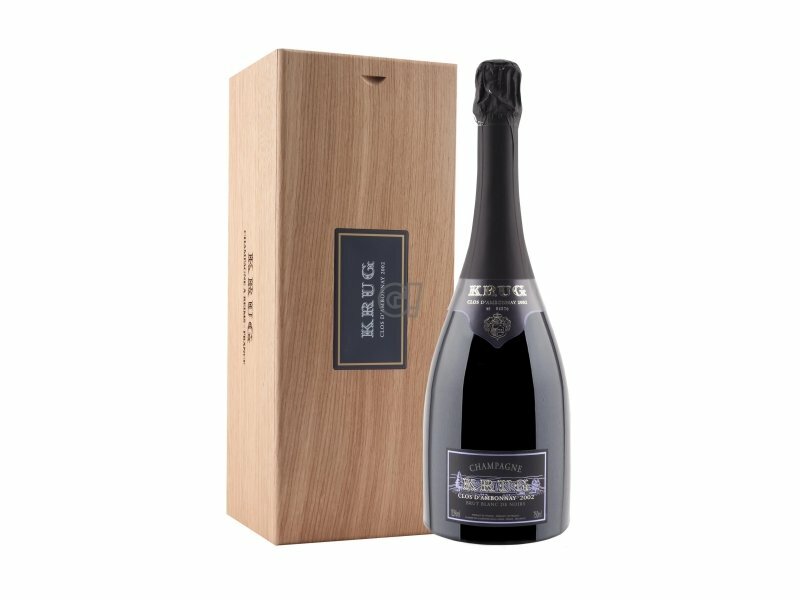 Brut goes from 0 to 15 g/l. 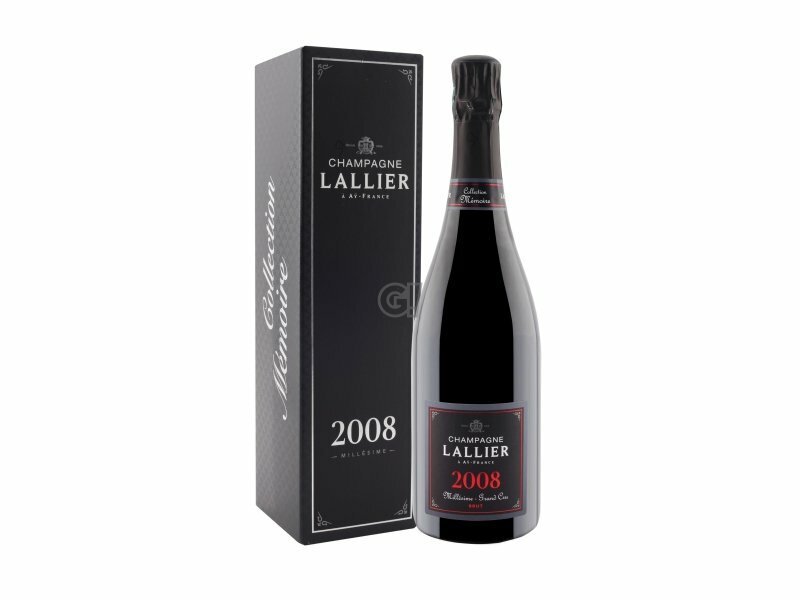 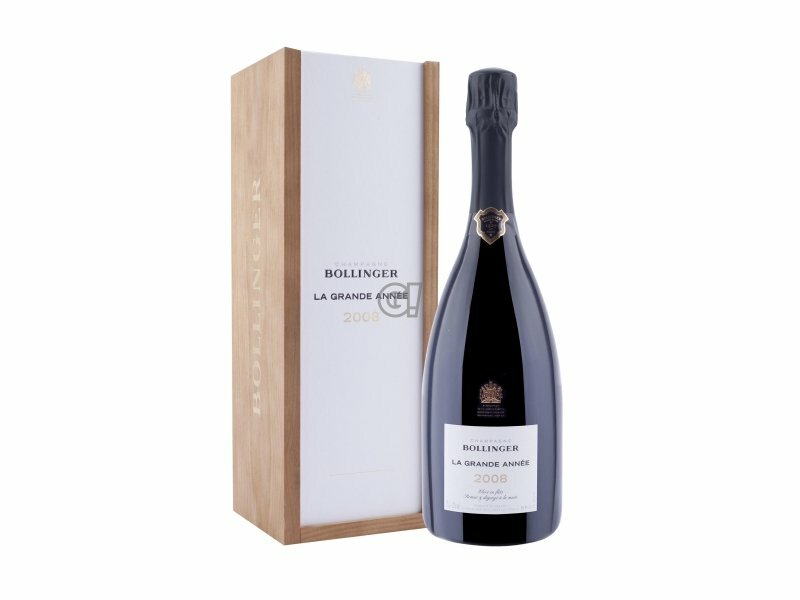 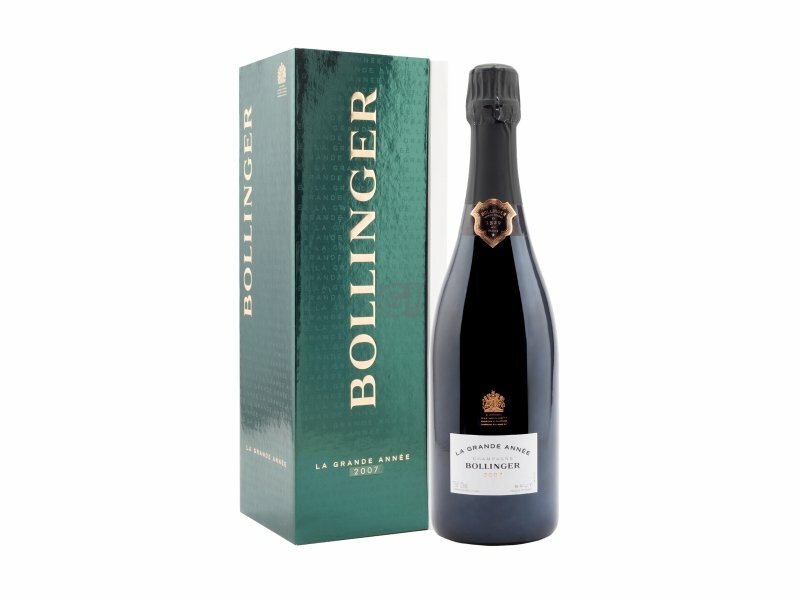 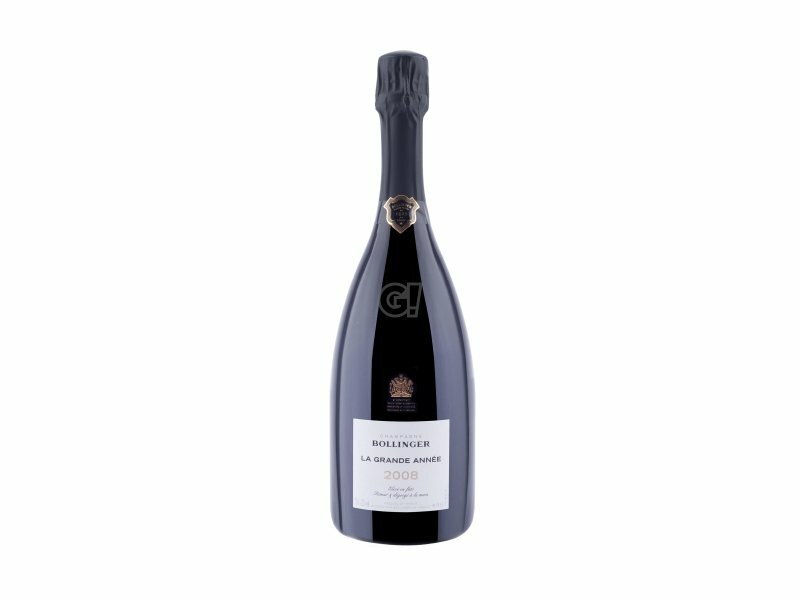 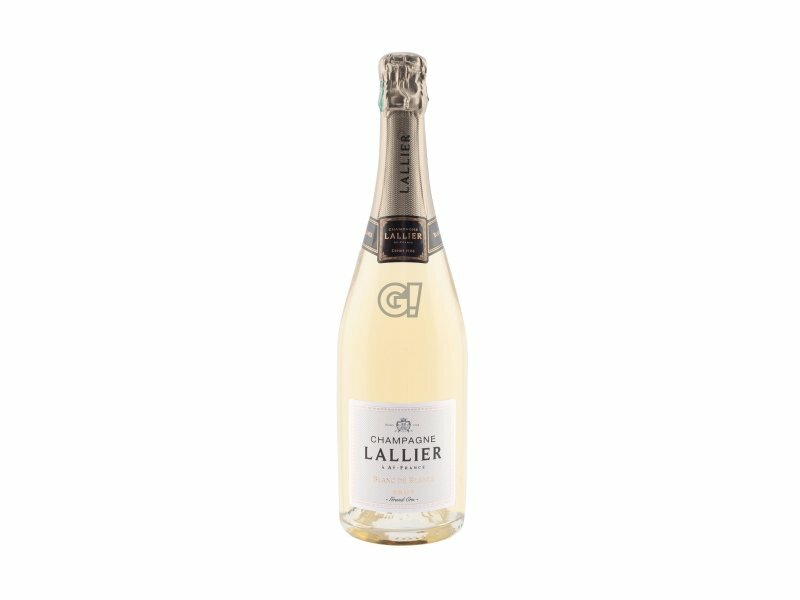 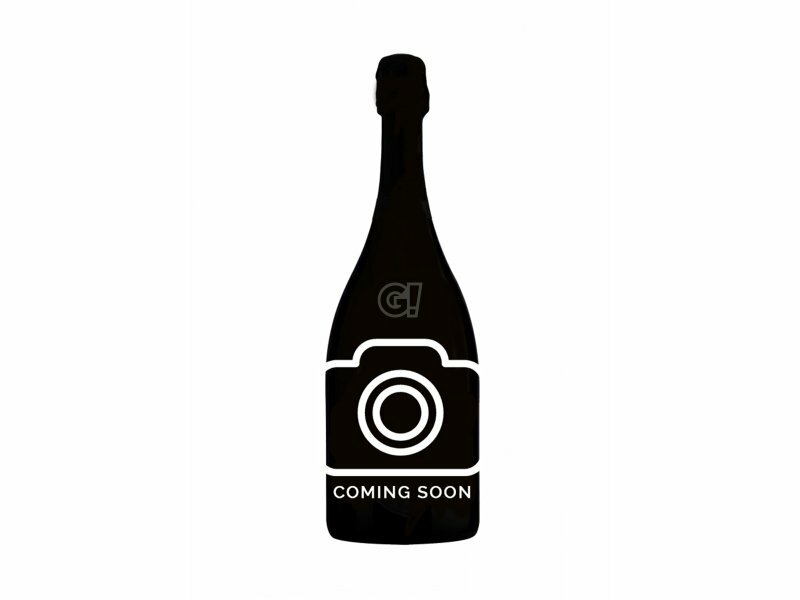 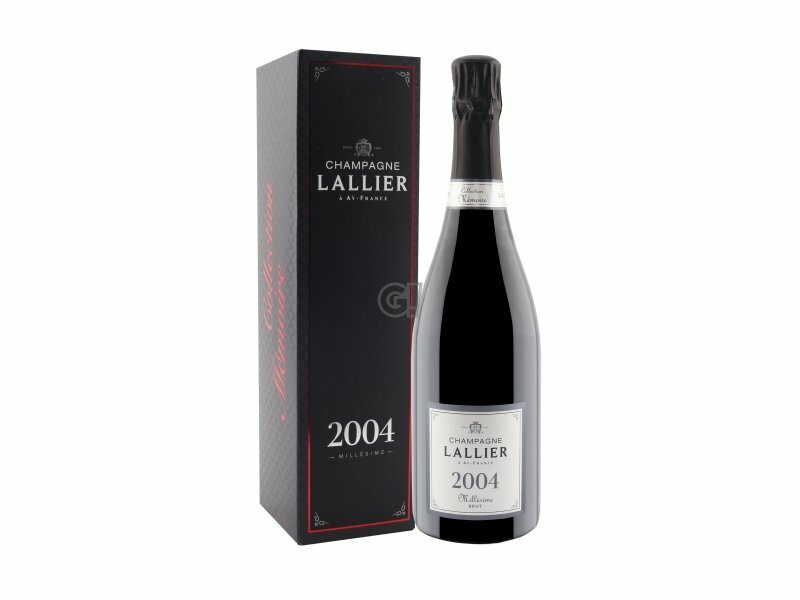 It is a dry Champagne, fresh and light, perfect for a happy hour. Ideal before the meal, with risotto, fish dishes or white meat.